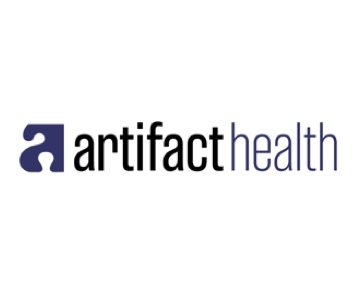 Artifact Health’s query management platform with a mobile app makes it simpler and faster for physicians to respond compliantly to CDI and coding queries. Artifact works alongside existing CDI and coding software and integrates with any EMR. All query activity is tracked and displayed in real-time dashboards and reports. Query responses support proper reimbursement and accurate quality reporting for the hospital and physician.